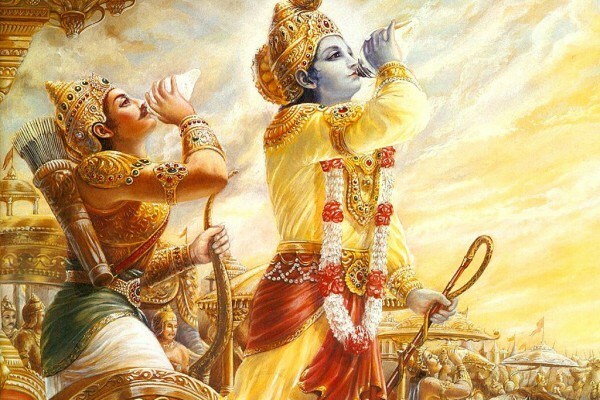 A particular individual currently engaged in vilifying our website, is falsely claiming that we are responsible for the personal activities of devotees who comment on our site. He claims that his website was hacked or attacked by someone he claims was a commenter on our website and therefore we are responsible. 5. Solicitations and/or Advertising for personal blogs and websites. 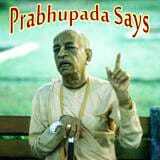 This may have been, in our case, the stressor in this particular individual that precipitated this action, however it must be clearly and simply understood that our website PrabhupadaVision.com has no membership feature and is a small family run site dealing with what we believe is service to His Divine Grace AC Bhaktivedanta Swami Prabhupāda and his sincere disciples. 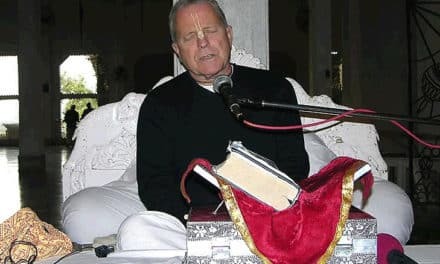 We do have a Prabhupāda Loyalist data base [name and email] which allows devotees of similar faith in Śrīla Prabhupāda to contact each other to aid in sat sanga. However there is no sign up / registration required or possible – in order to comment or submit articles on our website and participants participate on their own volition. 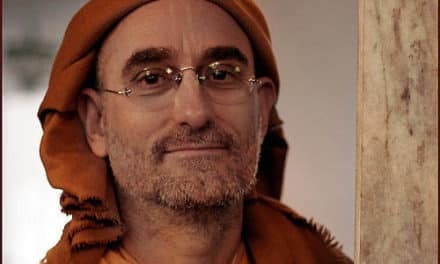 It must be understood that we at Prabhupāda Vision are not responsible for the actions and activities of anyone who comments or submits an article on our website.